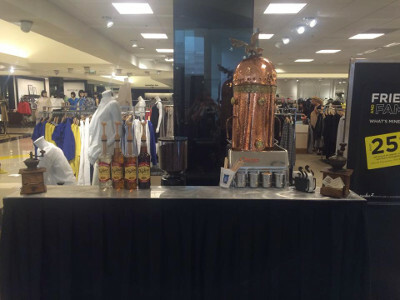 Thank you to Tess from Saks Fifth Avenue. 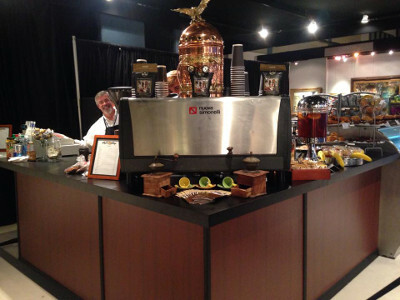 at the Gardens Mall in Palm Beach Gardens for using our espresso coffee catering services today. 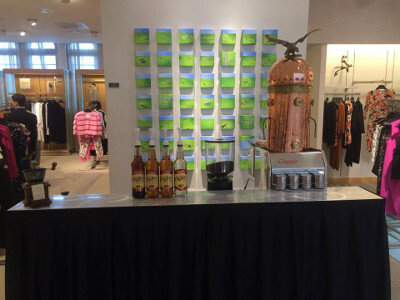 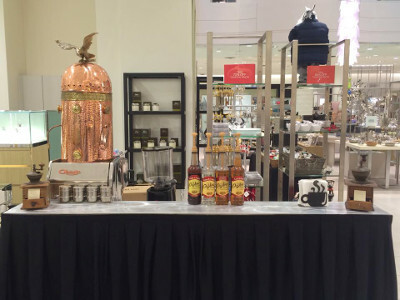 Exquisite Beverages thanks Neiman Marcus for using our espresso bar and catering services. 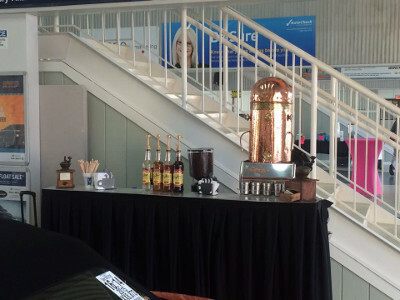 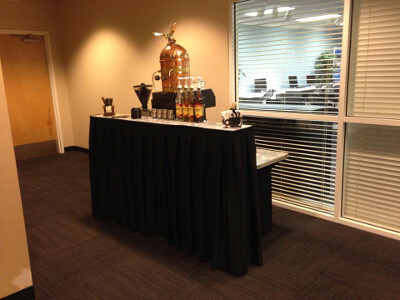 Thank you to Serta Mattress Co. for using our espresso coffee catering services at your event. 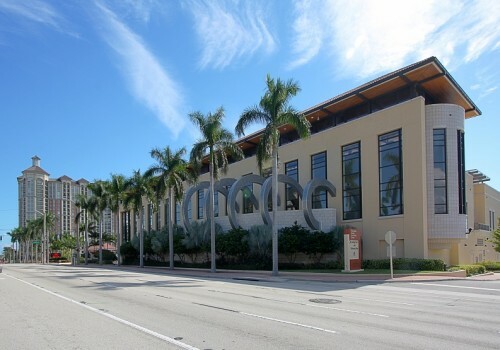 Be A Star Foundation Inc.